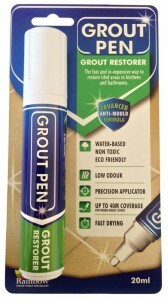 5mm Grout Pens for cleaning, whitening and recolouring your bathroom and kitchen wall and floor tiles FAST! No more scrubbing. In a choice of 6 colours, this 5mm Grout Pen can rejuvenate 60 linear metres of narrow grouting with its non-toxic, anti-mould formulation. Tile Grout Pens are designed to restore the look of stained tile grout on walls and floors in bathrooms and kitchens. 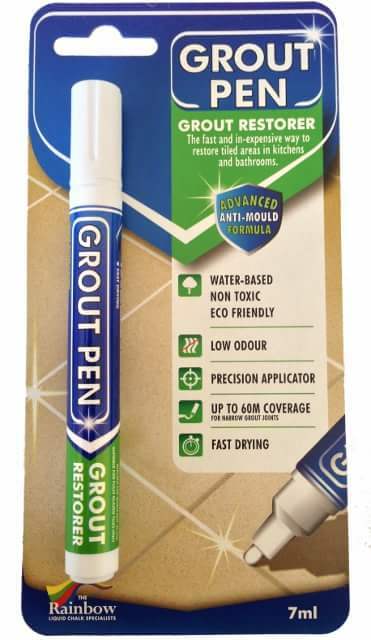 The Grout Pens not only revive tile grout but it also protects against mould and bacteria with its advanced anti-bacterial formulation! One pen can restore up to 60 linear meters of 2mm grout lines. 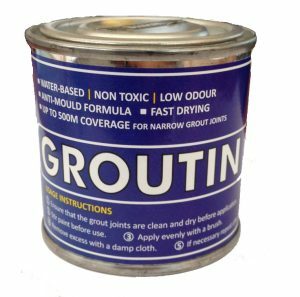 After 30 minutes the grout ink will be touch-dry, but to ensure the ink has fully dried and settled into the grout, leave it for 2 hours. Once dried, it is fully water-proof and you are ready to enjoy a new looking Bathroom / Kitchen. The Grout Pens are available in 9 popular tile grout colours White, Black, Light Grey, Grey, Dark Grey, Brown, Cream Terracotta, and Beige. They’re easy to use too, but if you need help just read this comprehensive Grout Pen guide. 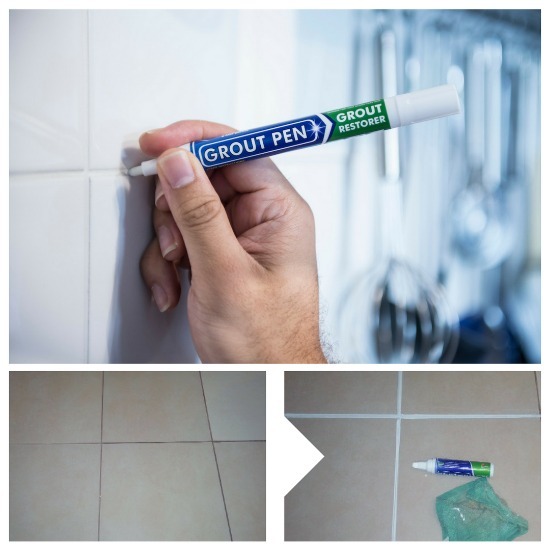 Grout Pens are an inexpensive way to restore and protect tile grout without the need to remove the grout between the tiles which, you may well know, is very messy and labour intensive! Once you have restored your tile grout, the grout pens can be used as a touch up solution in those well used shower units or cooking hob areas which see plenty of use or splash back! 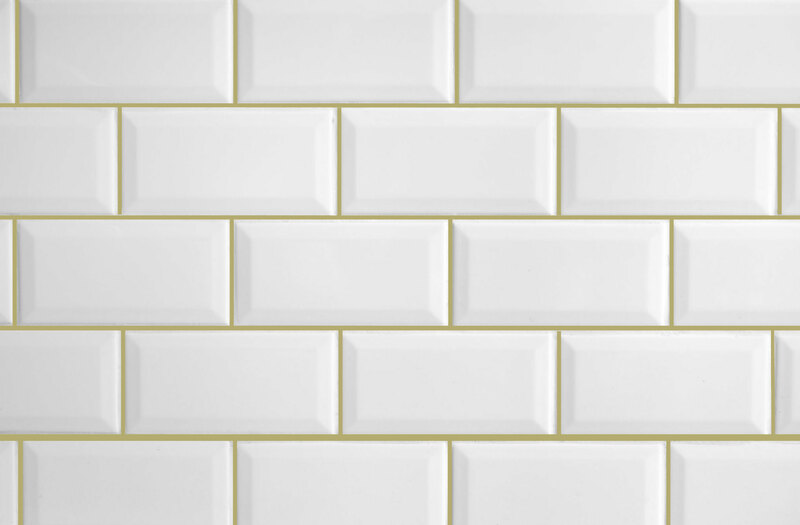 Apprehensive about the darker grout pen colours? 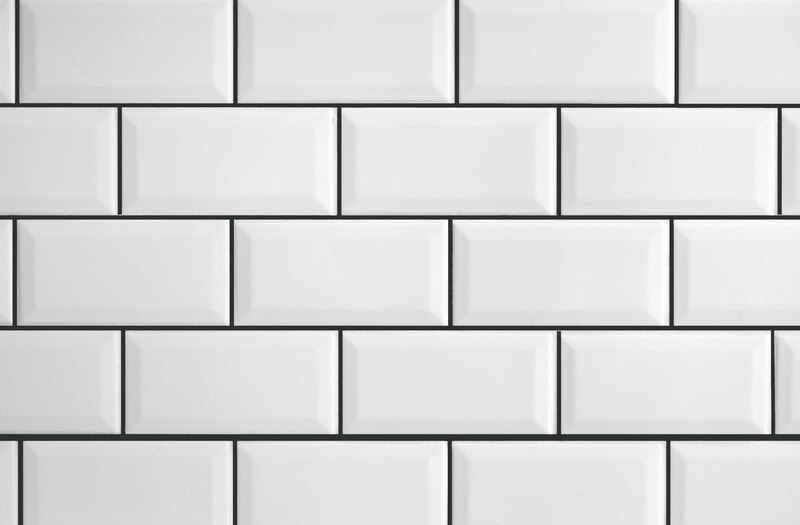 Click here to see how a customer used our black pen to rejuvenate his kitchen floor grout! Anti – bacterial & anti – fungal formula. Safe to use in enclosed areas. For use on all types of wall & floor grout. 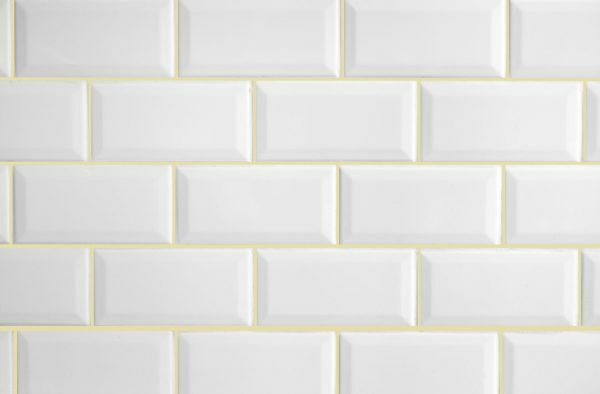 How to Use a Chalk Based Grout Pen to Brighten Up Your Bathroom! 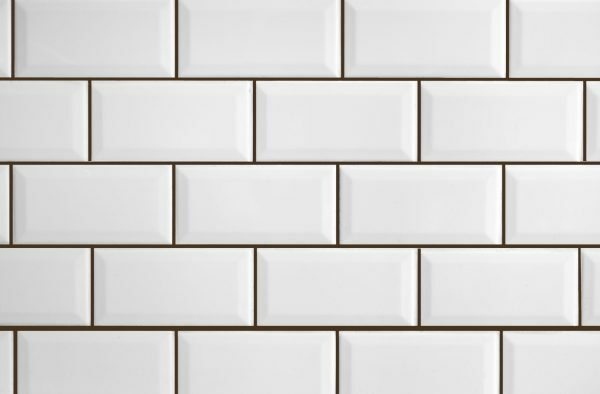 Is your grubby grout getting you down? Are you put off the idea of cleaning it because you think the process involves a toothbrush, toxic chemicals and an afternoon’s worth of elbow grease? Don’t be… Continue Reading How to Use a Chalk Based Grout Pen to Brighten Up Your Bathroom!